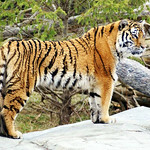 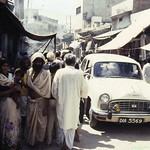 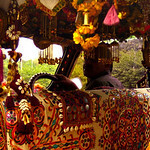 Journeys across India from 1 day to 1 month - discover the rich cornucopia that is the world's most fascinating country. 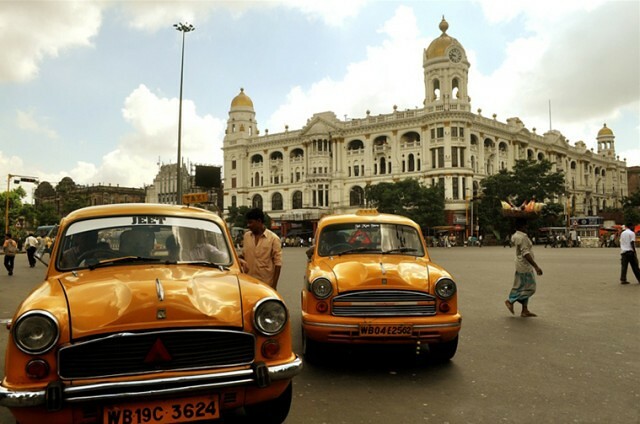 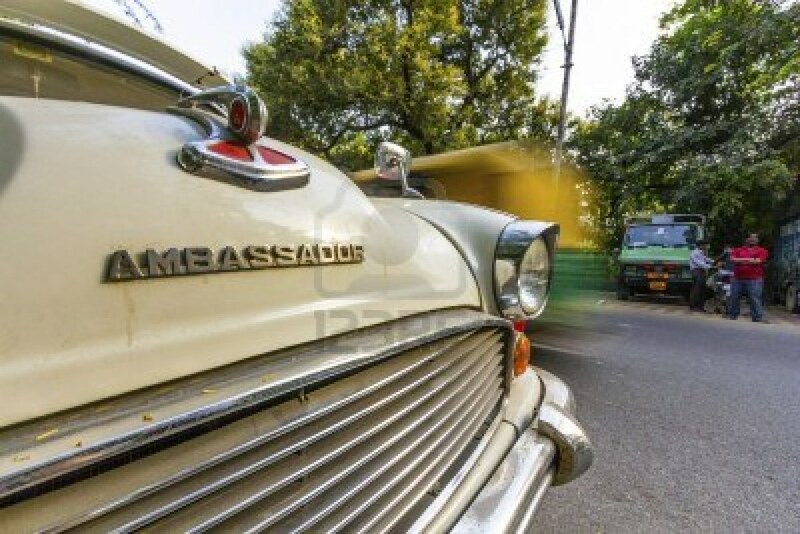 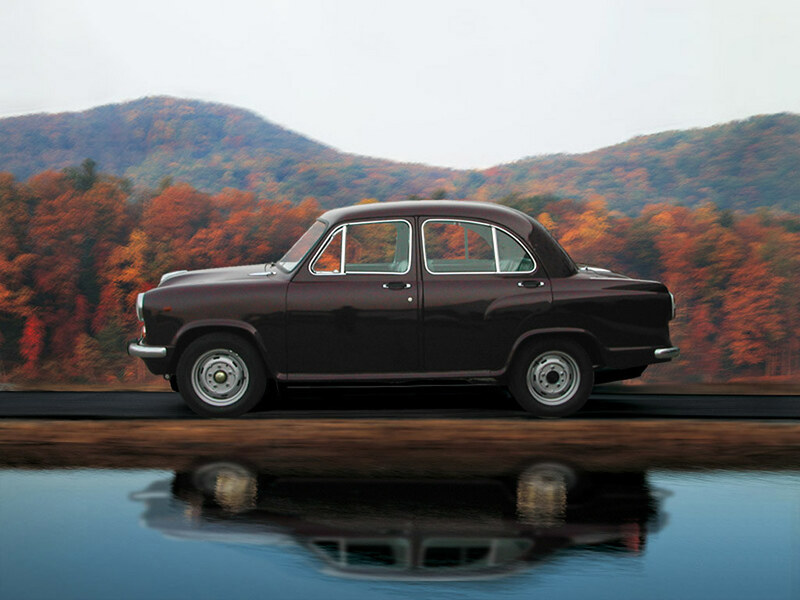 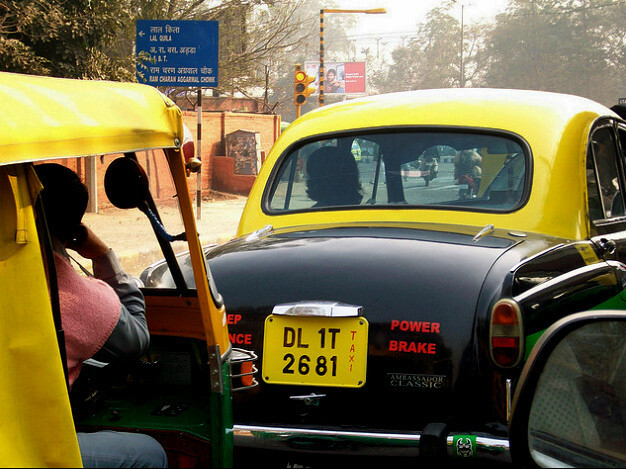 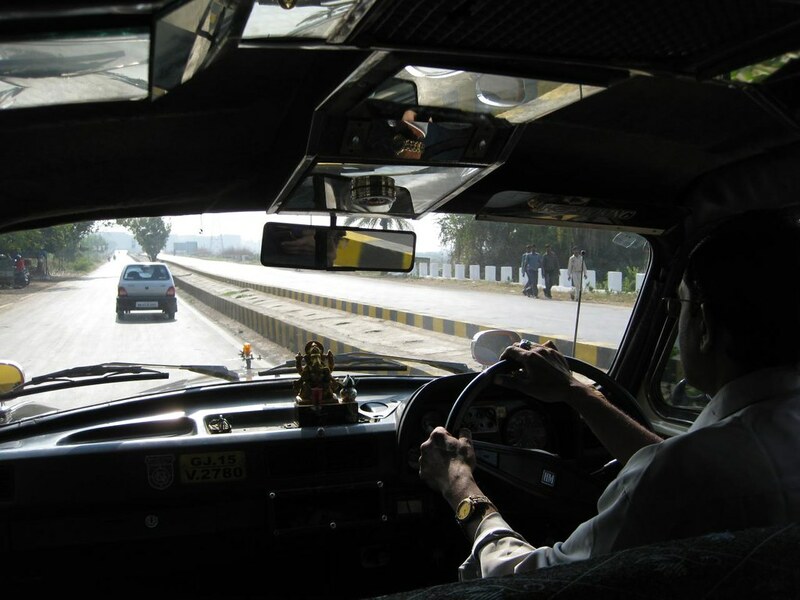 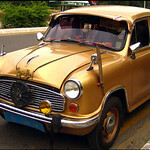 Hitch a ride in the Hindustan Ambassador, India's most known car with new-found fame thanks to the Top Gear guys crowning it the 'best taxi in the world'. 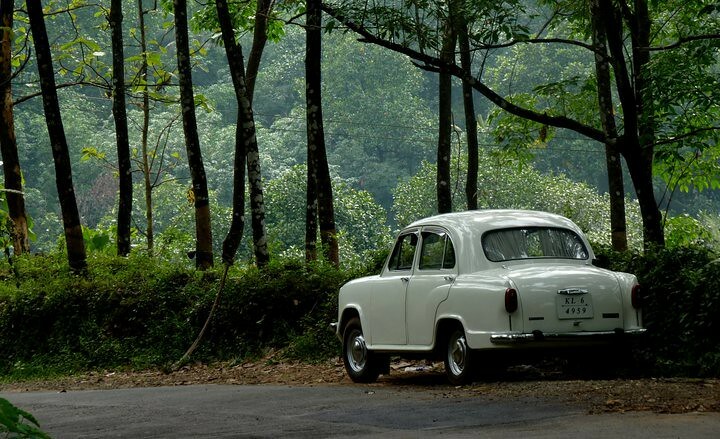 The Amby, as it is called lovingly, has been synonymous with India and the elephant in its sheer size and clunky gait and is a must-do on your trip to the country. 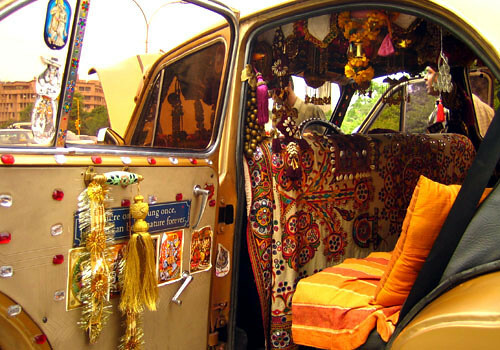 Karma India will go out on a limb and call it cute, even! 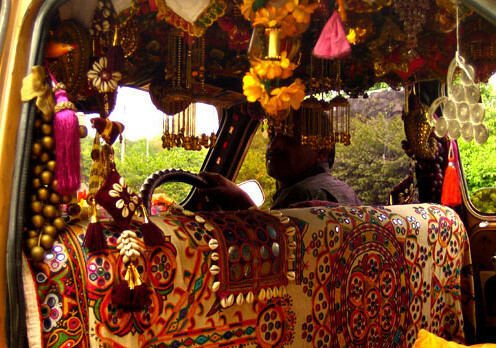 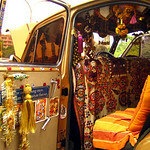 Taxi drivers are known to give it kitschy makeovers that can go from psychedelic patterns to religious motifs and Bollywood homages. 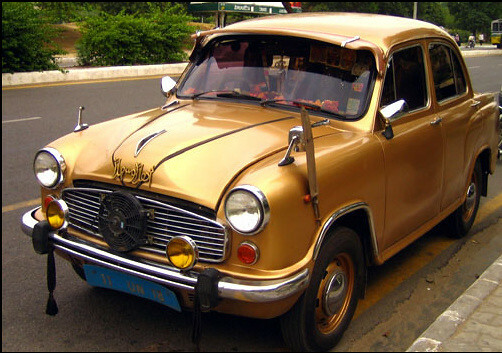 Spot the ambassador on all four major city roads ferrying travellers from train stations or airports and often even brides to their weddings. 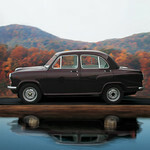 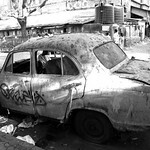 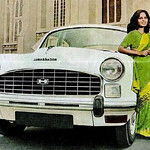 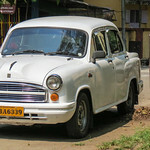 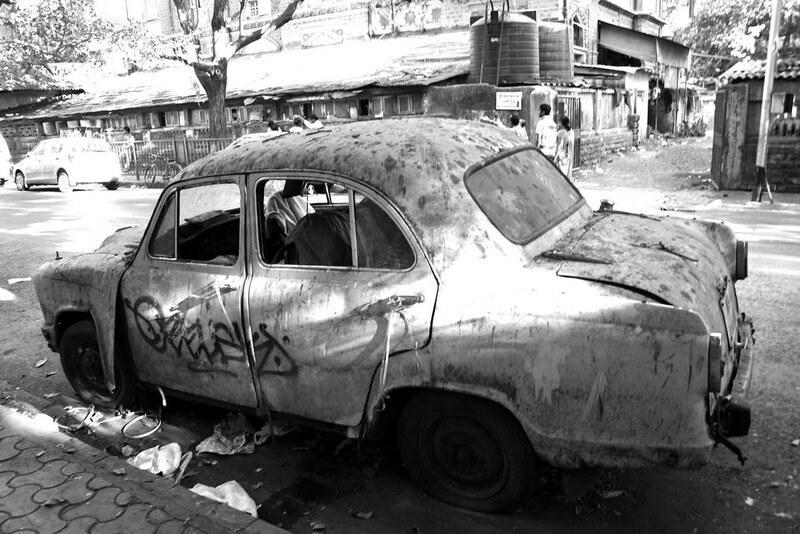 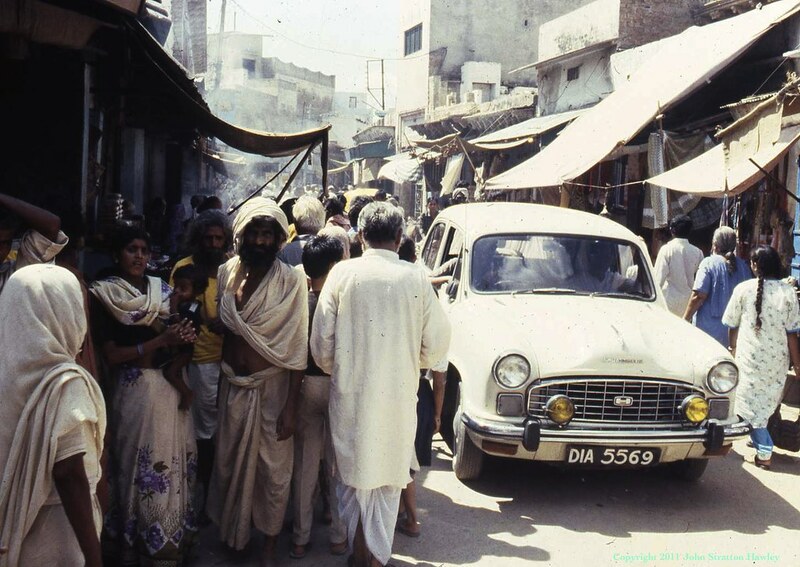 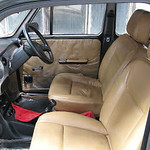 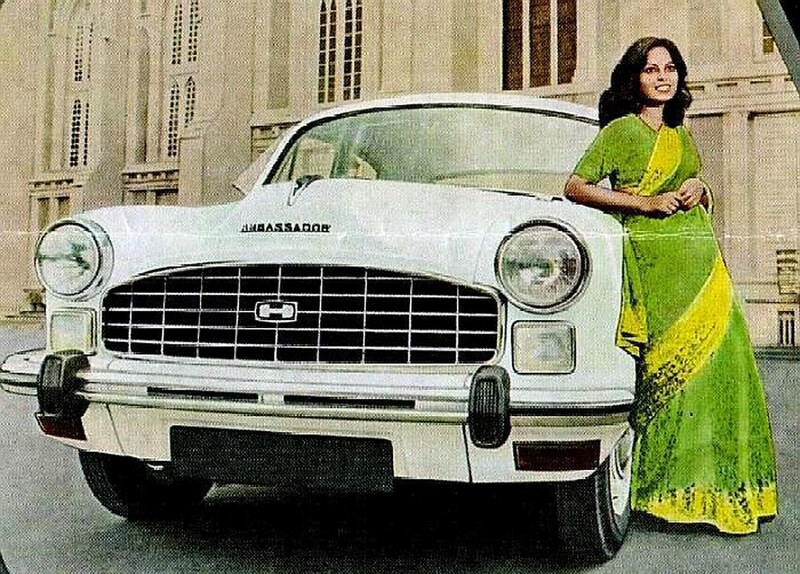 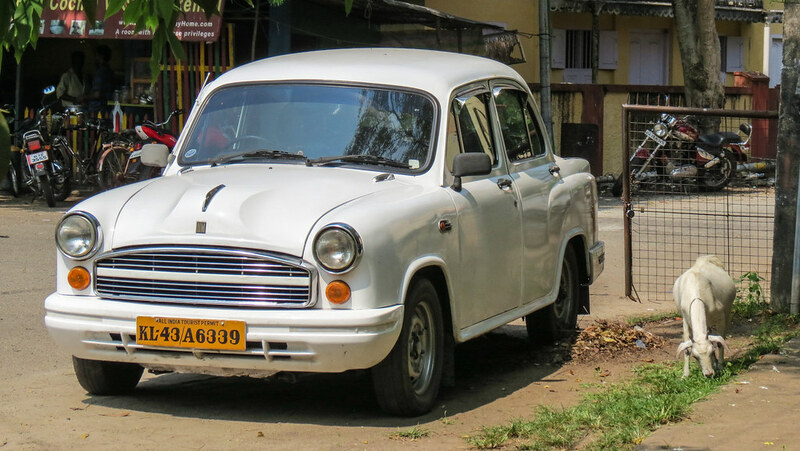 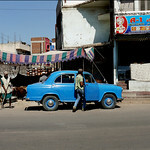 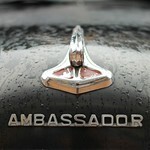 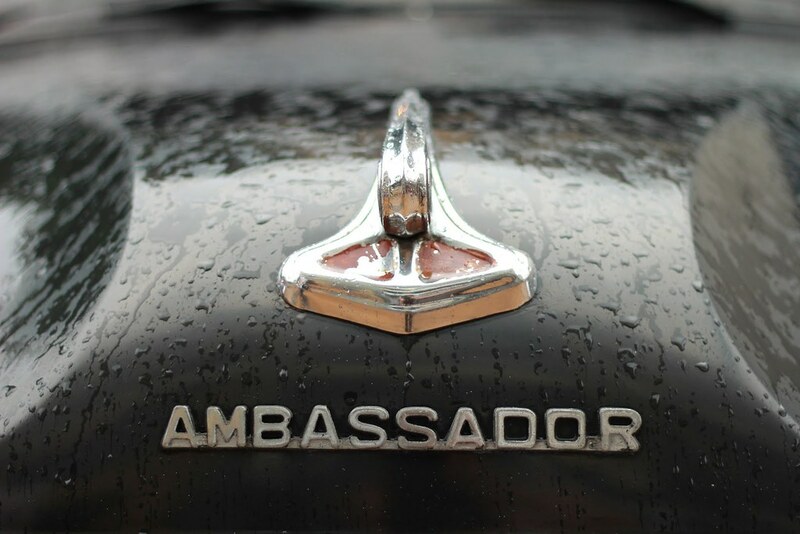 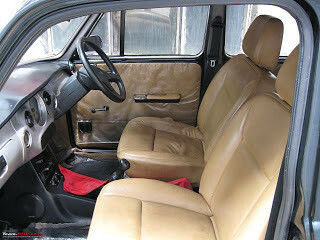 In 2014 Hindustan Motors decided to stop manufacturing the Ambassador hyping the car pop value to even more new heights! 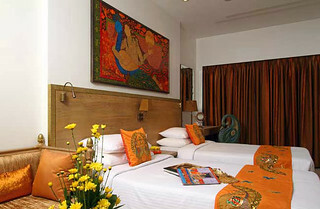 A small hotel was transformed when several minds brought Indian art, philosophy and designers to form what they call - 'the world's first Indian Art Hotel'. 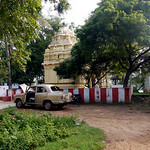 From the different floors done according to the the three philosophies or facets of Tamas, Rajas and Sattva of thinking in Indian ethos. 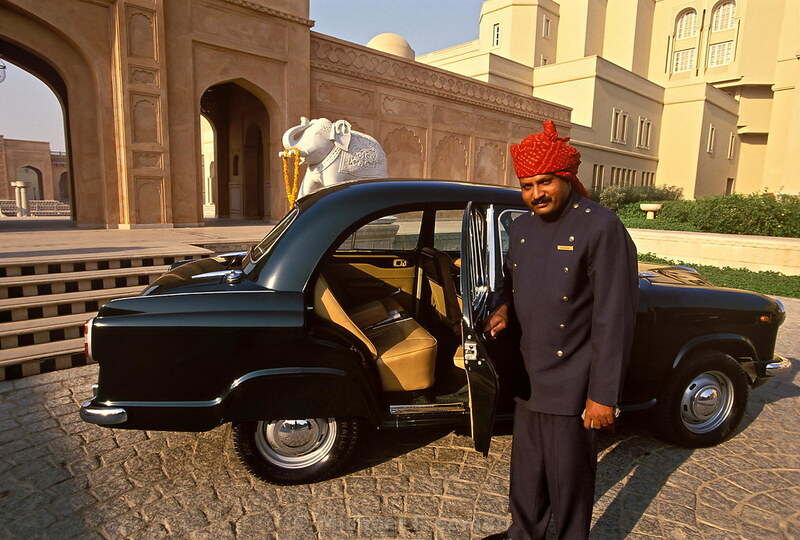 A ruined fort once armed to the teeth to defy the Mughals and even the British has risen again in splendour after painful restoration to its previous glory. 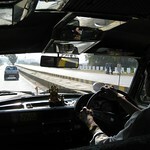 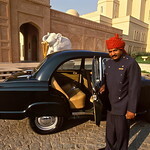 The only difference, you are welcome to stay and experience Maharaja Luxury not far from Delhi or Jaipur. 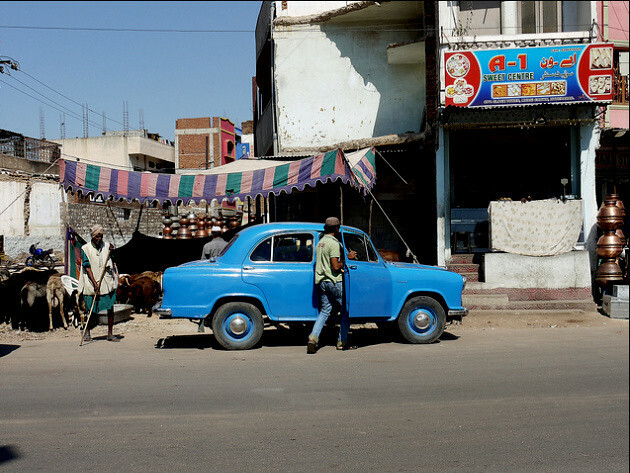 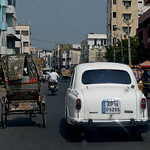 If Pondicherry seems familiar to you, it may be from the scenes in Life of Pi that was filmed in the city. 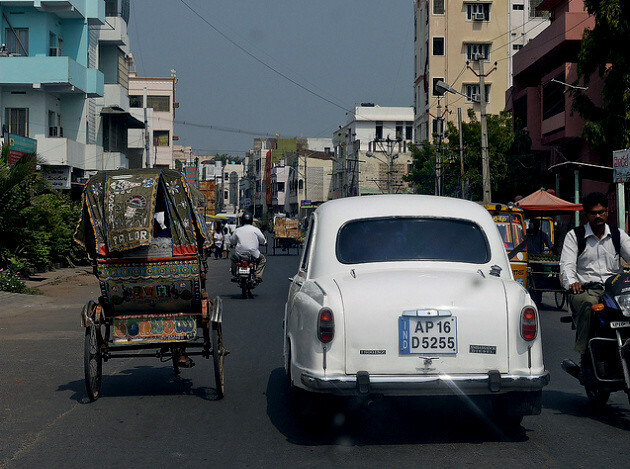 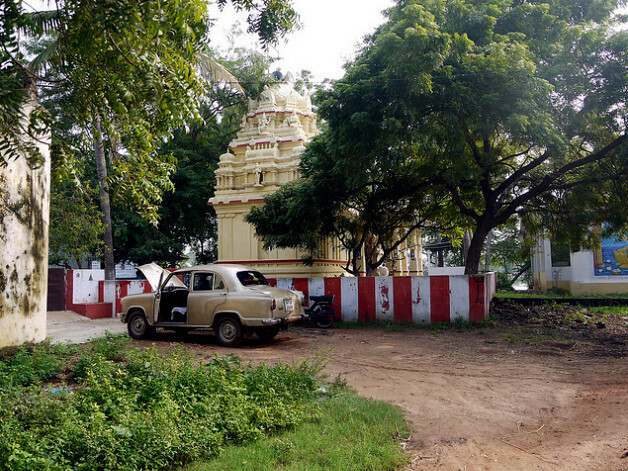 Explore this outpost of colonial France with its French bread and quiet streets and cuisine before venturing deeper into Tamil Nadu. 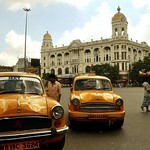 Famous colonial hangout from the fierce summer heats and famous for its railway line. 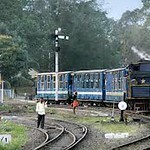 Visit Ooty while staying in the charming, quiet Coonoor nearby. 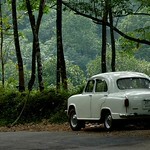 Walks around Ooty are picturesque and treks in Coonoor are peaceful with fewer people around. 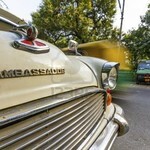 Home to Gandhi for many years and site of the famous Salt March protest that changed both India and the world. 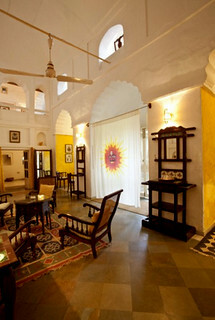 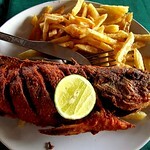 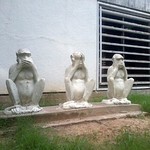 Visit the fascinating old city, Gandhi's ashram and the calico museum.